This week, I was contacted by Ashley Porter, a reporter with CBS. 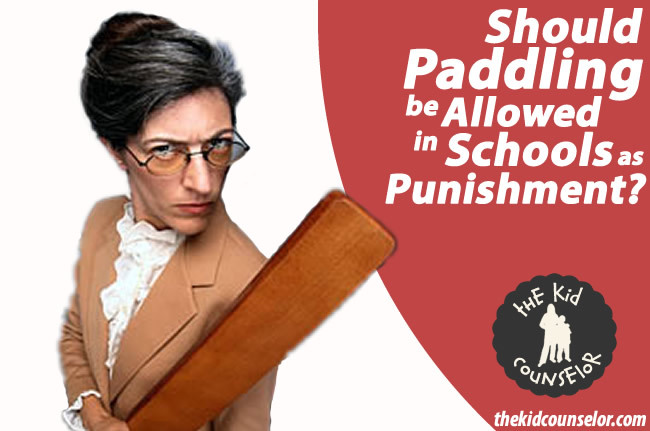 She was doing a piece about the controversy surrounding the Marion County push to bring paddling back into the schools. She read one of my former articles on spanking and wanted to get my thoughts from an emotional and psychological perspective. You can watch the piece, which aired on Tuesday, September 25, below. A special thanks to Ashley Porter for the opportunity to share my thoughts.